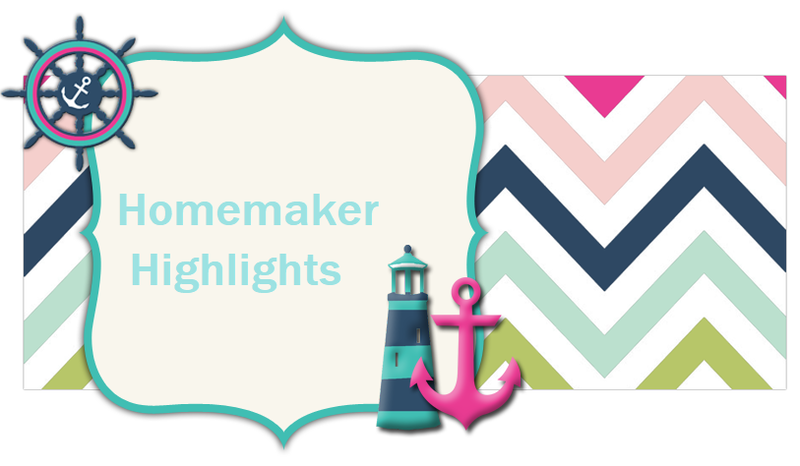 Homemaker Highlights: Oscar Mayer giveaway! (1) Coupon for a FREE pack of Oscar Mayer hot dogs. I highly suggest the Angus. Many thanks to Oscar Mayer and Houseparty.com for supplying such a wonderful freebie! Entries will close on Friday July 9th and I will mail it out that following Monday. Please, make sure I have some way of contacting you. Either on Facebook (by messaging you) or your email. Thank you guys for being so patient with me and good luck! This looks like a great giveaway Thanks so much! We love Oscar Mayer wieners :) *Thanks* for the giveaway! TY Gwen...I just published the comments..but, had them in my google inbox. TY guys very much and congrats to Susan!!! Love ya too Judy...long time no see cousin. Hugs to cutie Kingston.